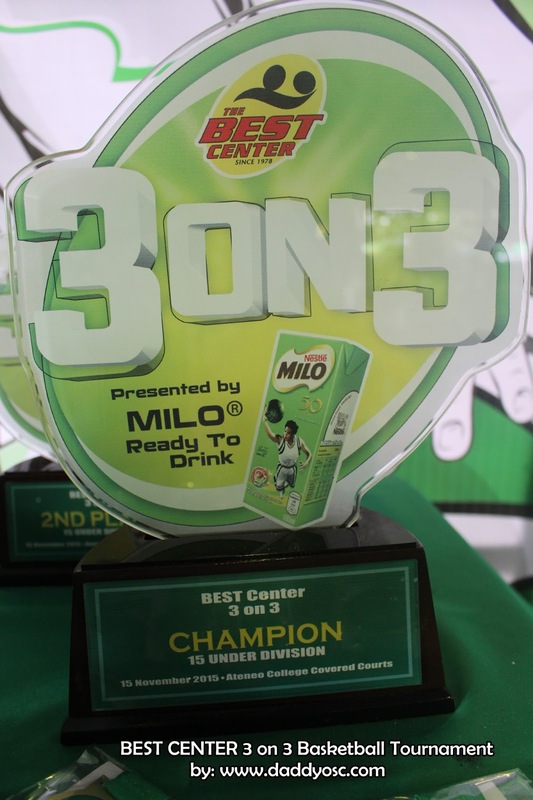 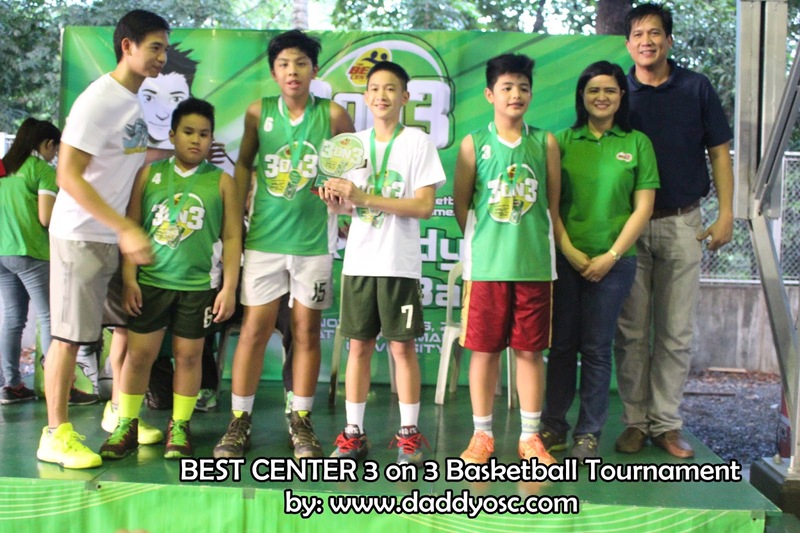 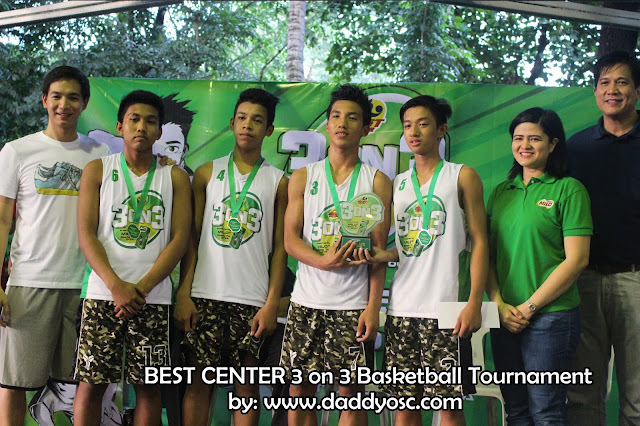 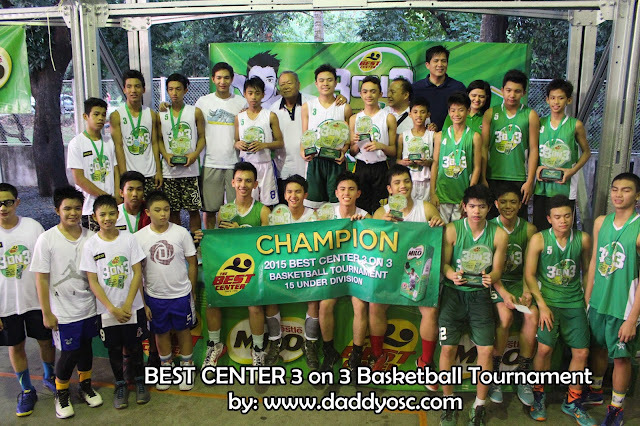 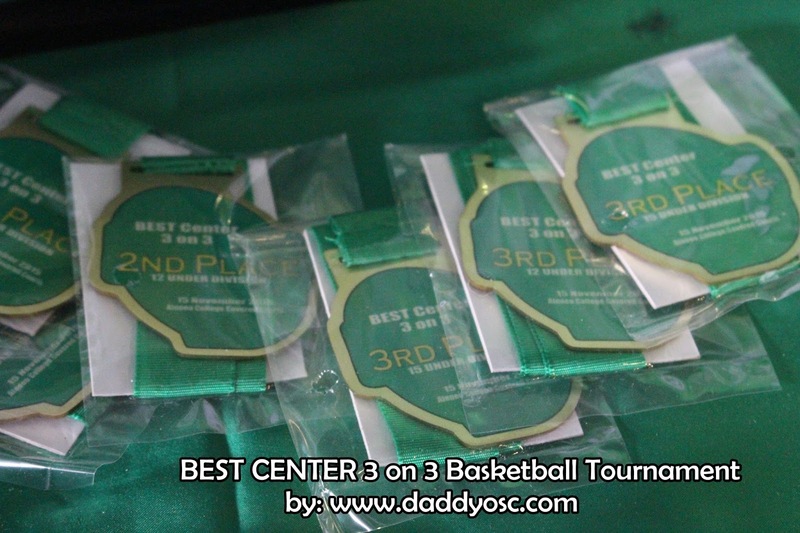 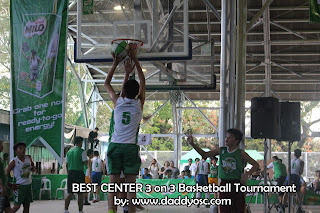 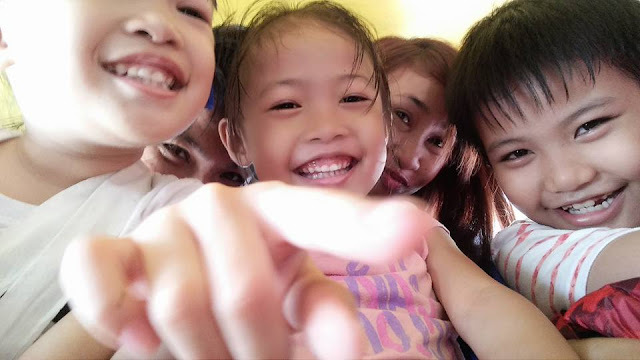 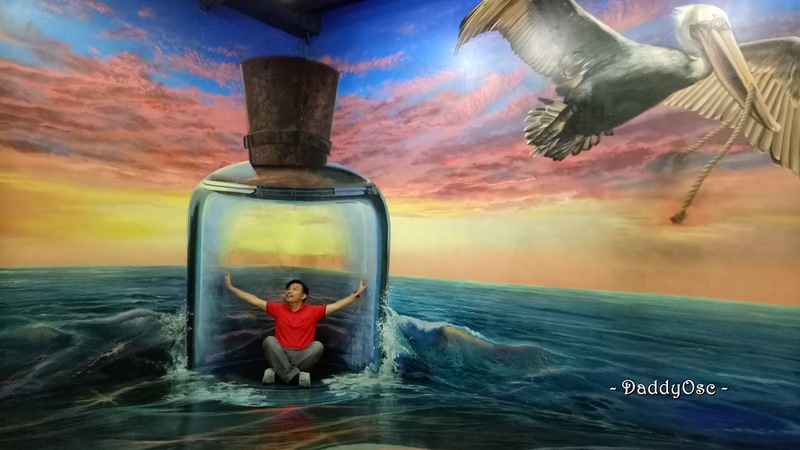 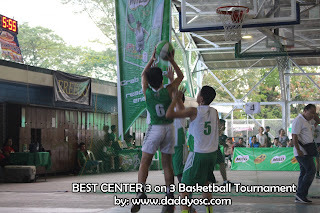 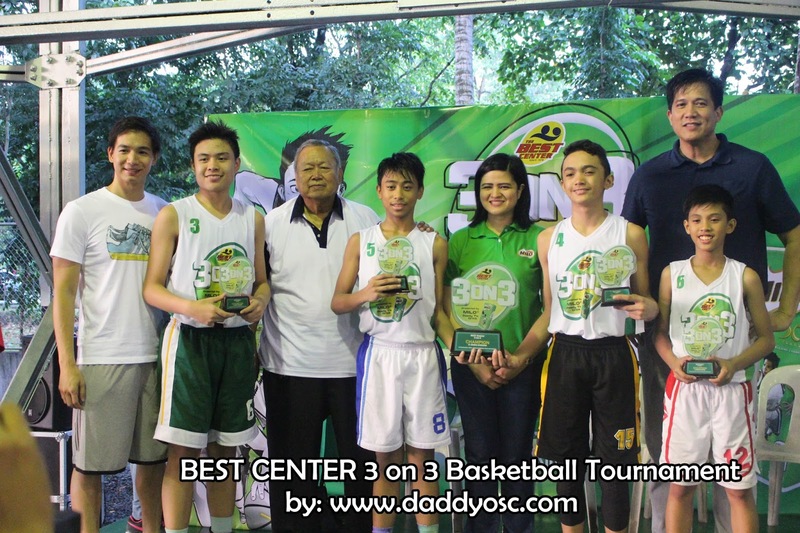 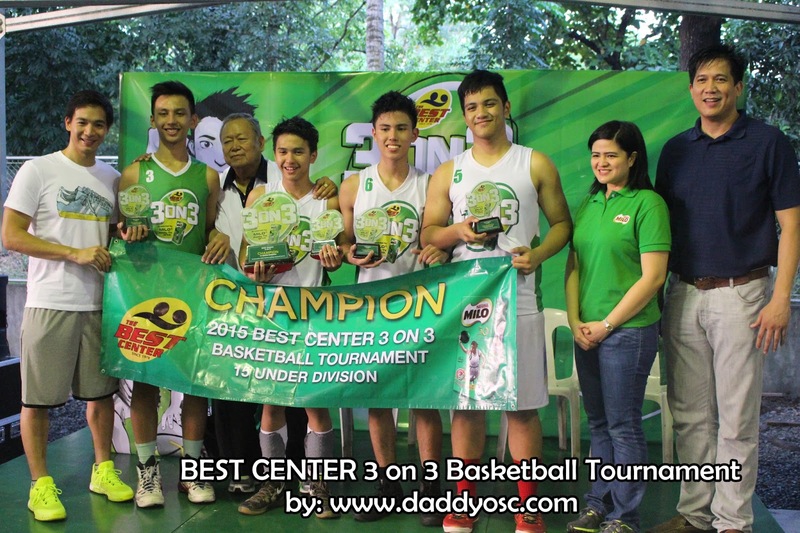 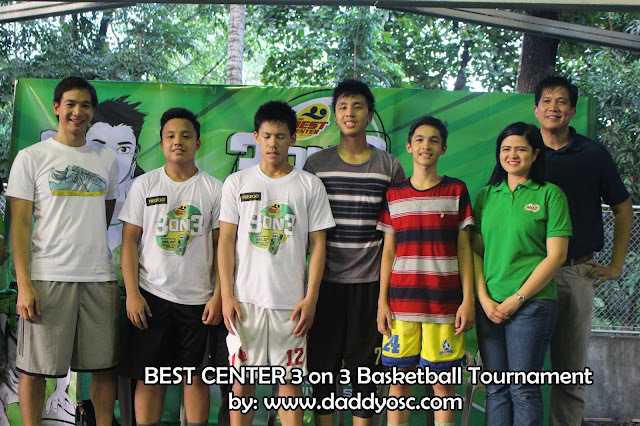 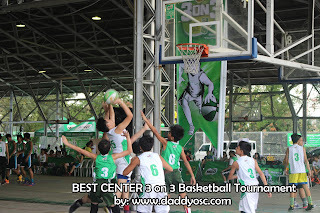 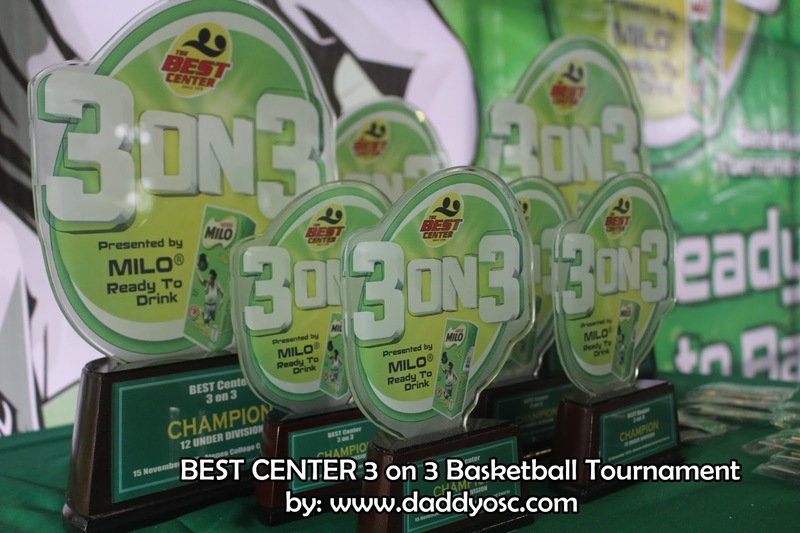 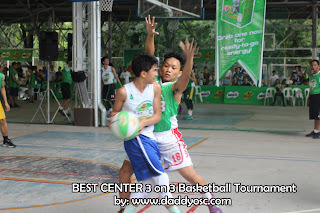 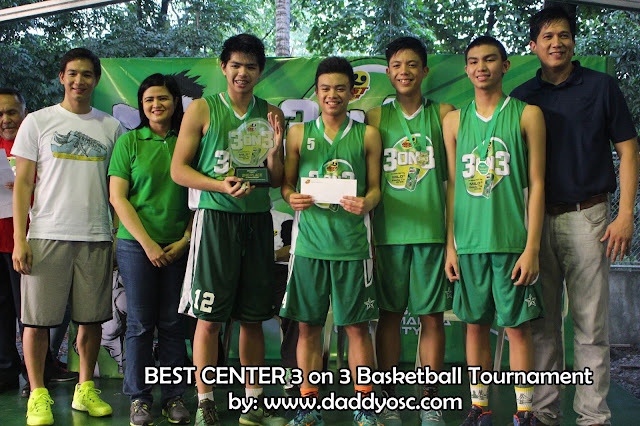 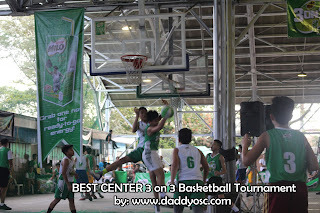 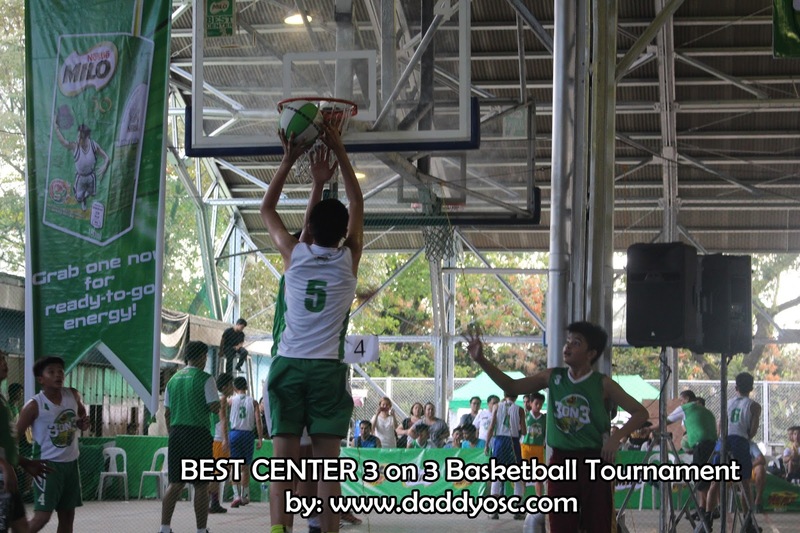 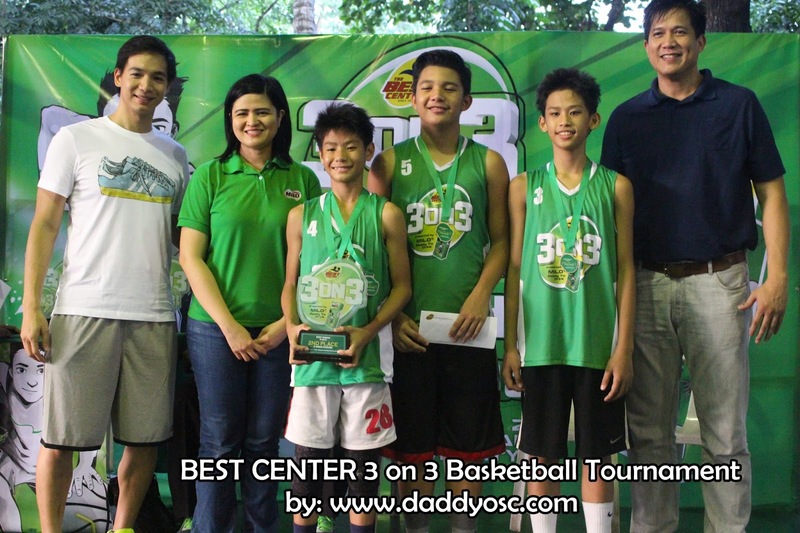 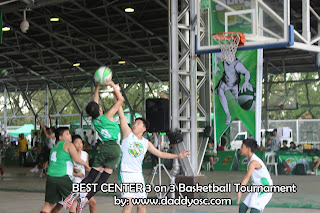 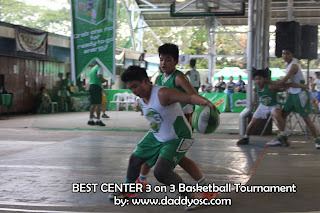 BEST Center's FIBA 3x3 Basketball Tournament | Daddy O! 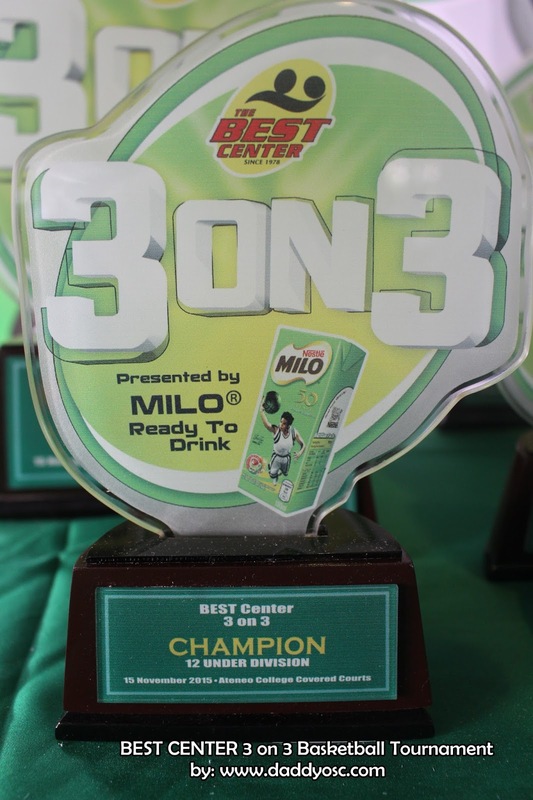 The Basketball Efficiency Scientific Training (BEST) Center hold its first BEST Center-FIBA 3-on-3 Tournament with 128 qualifying teams from Luzon playing for the 2015 BEST CENTER 3-on-3 Basketball Tournament on November 15, 2015 at the Ateneo De Manila College Covered Courts from 8AM to 5PM. 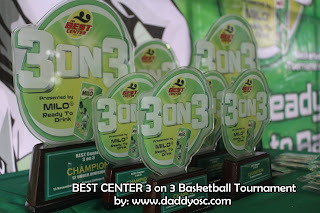 It is the first BEST Center-FIBA 3-on-3 is structured by the International Basketball Organization or Fédération Internationale de Basket-bal (FIBA), which organizes the annual FIBA 3X3 World Tour. The players played on a half-court with one basket. 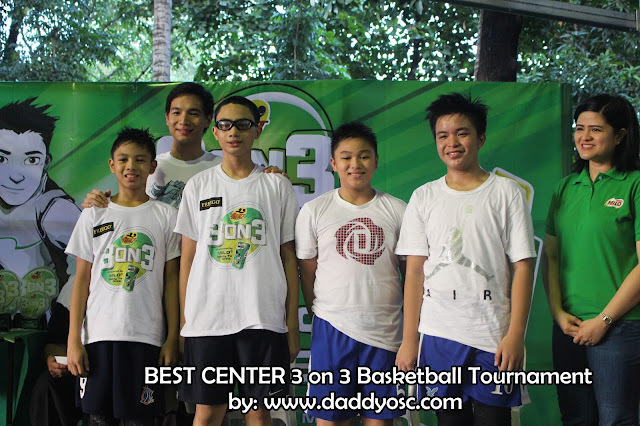 Each team consists of at least 3 players and 1 substitute. 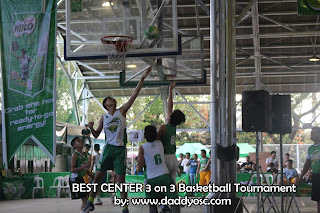 The game is set for a single period of 10 minutes with sudden death at 21 points. 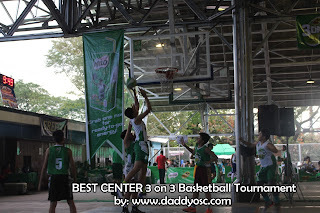 The first team to score 21 or makes the most points by the end of the game period wins. 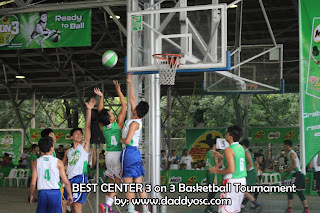 If the teams are tied, overtime will be played with a free throw shoot-out. 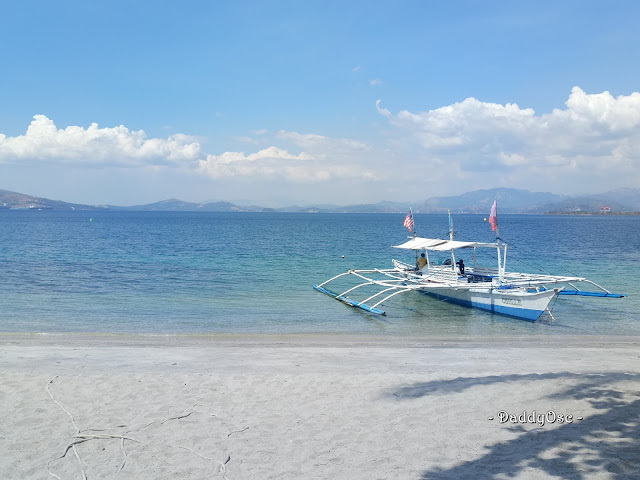 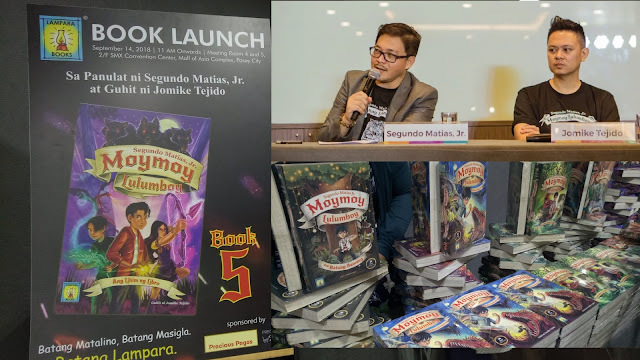 Players will bring home a Champion’s Trophy, Team Trophy plus P10,000 for 1st place, P6,000 for 2nd place, P3,000 for 3rd place and P1,000 for 4th place. 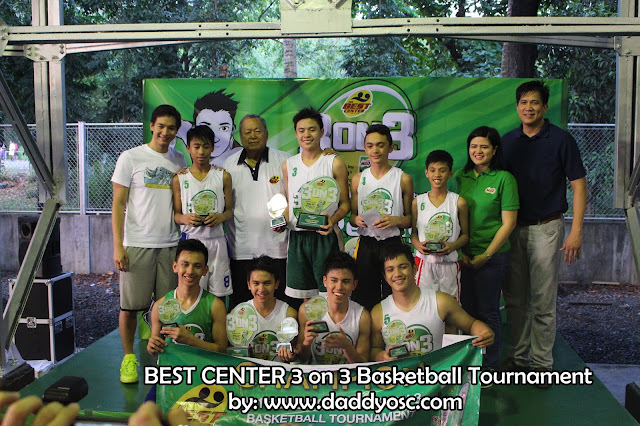 Established in 1978 by former national coach Nicanor “Nic” Jorge, the BEST Center is the country’s premiere basketball and volleyball school where students learn the fundamentals of basketball and volleyball in a scientific way while also developing the positive values such as discipline, sportsmanship and camaraderie through their interaction with instructors and classmates.